You can find me on Facebook and Twitter. My favorite place is quickly becoming Instagram though. And I’m on Tumblr but I’m trying to figure out what I’m doing on there besides reblogging Cumberbatch gifs. 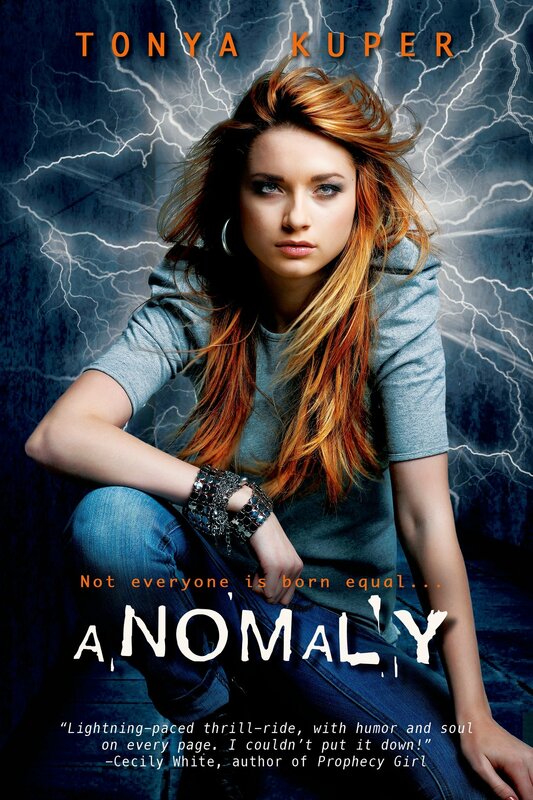 If you’d like a signed/personalized copy of ANOMALY but can’t make it to a live event, you can order online through The Bookworm, an independent bookstore in Omaha, and they will ship to any address in the continental United States. In the “order comments” box, please include who I should address (the recipient) in the inscription. To inquire about rights, please contact my agent, Carlie Webber at Fuse Literary Agency, carlisle@fuseliterary.com. PLEASE FILL OUT THE FORM BELOW TO LEAVE ME A MESSAGE or email me at tonyakuperauthor@gmail.com!